SHOPPING HAUL :D Yay! I picked some stuff up when I was shopping with my best friends. I don't think you can get these products anymore, they're old limited editions or discontinued items. That's why I got all these products for a really good price. The first item I'm going to show you is the essence crystalliced liquid highlighter. I've been obsessed with highlighters lately, and I knew this highlighter came out a few months ago and I was disappointed I didn't pick it up when it was still in store, so I was really happy to see they put it back in the shelves. When applied to your face it will leave you with a beautiful shine, not glittery at all. 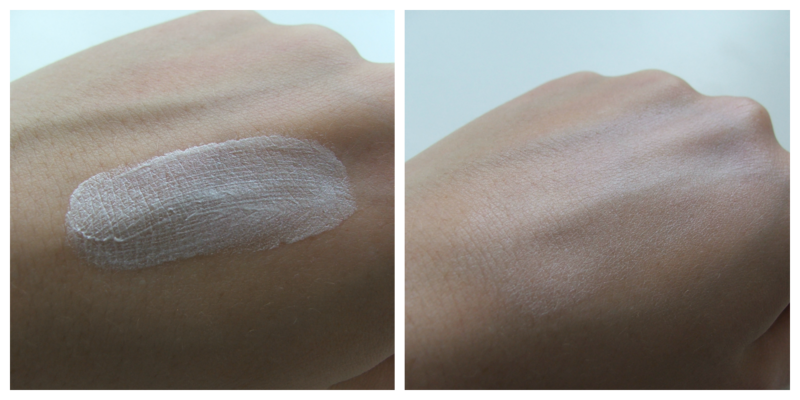 You could also mix it with your moisturizer for a dewy finish. Under the lid is a pump, so no bacteria will be transferred into the product. This highlighter only costed me €1! These are the L'Oréal Paris Studio Secrets lipglosses. The texture is really thick, which makes the lipgloss a bit sticky. But these have great pigmentation, so that makes up for the stickiness! I also like applying these on my cheeks as a blush. These costed me €2,49 individually. Here you can see the glosses applied to my lips. 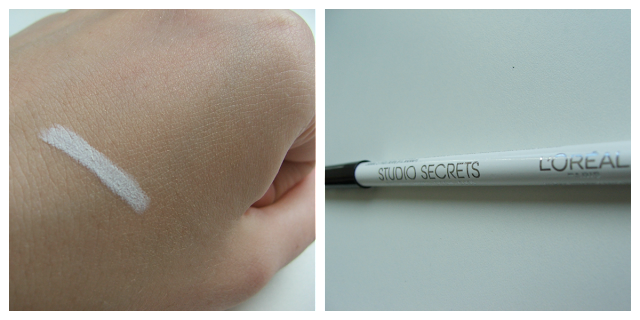 This is the L'Oréal Paris Studio Secrets eyeliner in #500 White. It's really creamy, so that makes it easy to apply. I always use a white eyeliner on my waterline because it makes your eyes look bigger and brighter! The last thing is the Maybelline MNY Eyeshadow in #709. I will be using this eyeshadow everyday from now on! This shadow is perfect for every day. 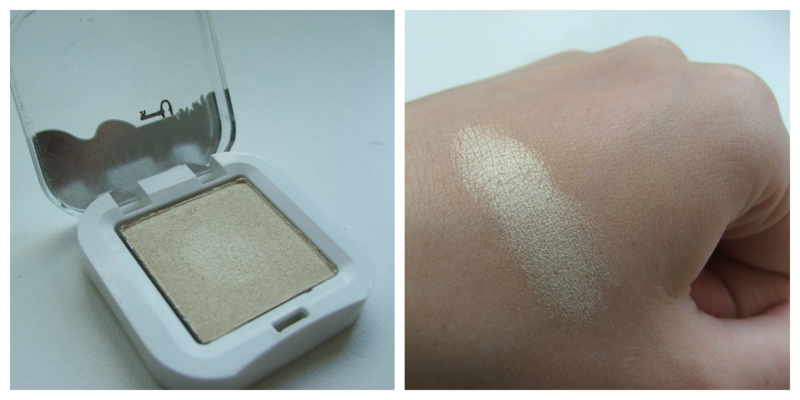 I always wear a golden/pearly/shimmery eyeshadows, and since I'm running low on my other one this is going to be a perfect replacement! Follow GirlsAndBeyond on Twitter for daily updates! Thanks! Ze blijven ook erg goed zitten. Leuke shoplog, die lipglossjes van L'oreal waren dan echt een koopje. loving the polish and eyeshadow!